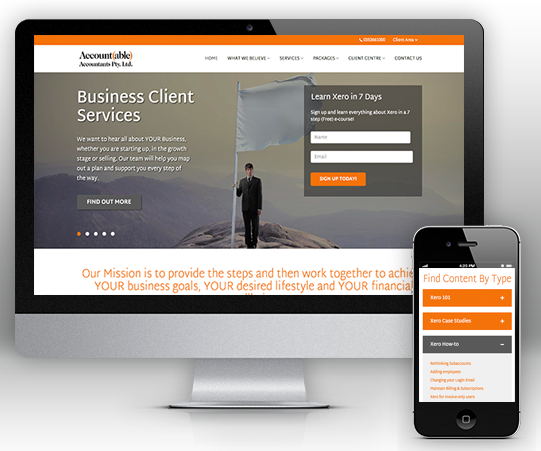 Account(able) Accountants is a firm with a history going back 30 years. Now with offices in Bacchus Marsh, Melbourne and Geelong, and over 20 team members, Account(able)’s aim is to build strong partnerships between them and their clients. And with that in mind, they decided the time was ripe for an overhaul of their business website.